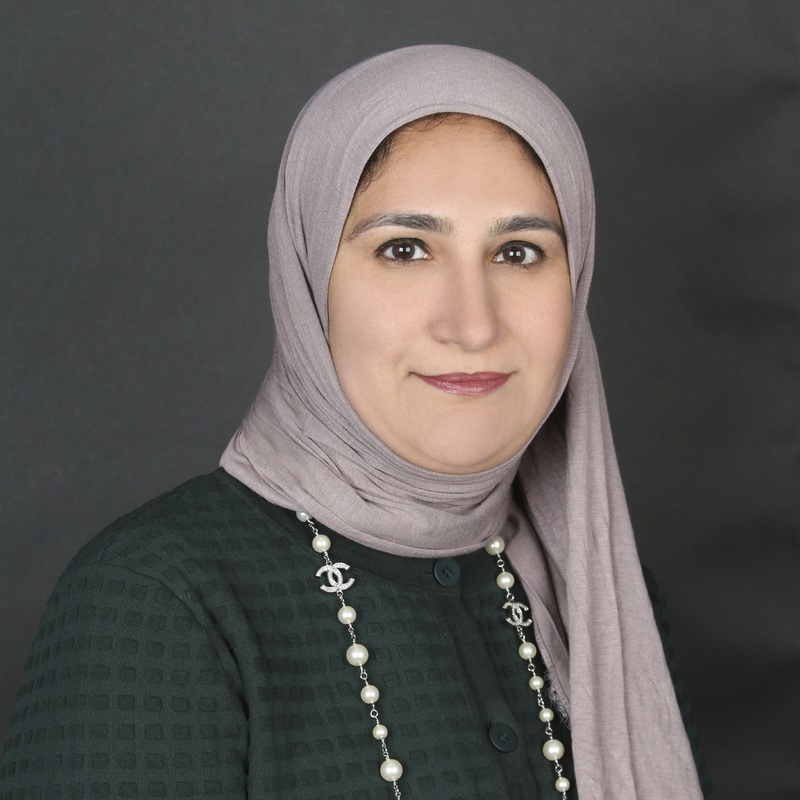 Mrs. Wafaa Yousef Al-Zaabi is the Managing Director for Planning and Finance at Kuwait Petroleum Corporation, and is a member of the Kuwait Oil Company Board. She is proficient in the oil industry, oil sector reorganizing and restructuring, gas importing, private sector participation and privatization, as well as oil pricing policies and mechanisms. Mrs. Al-Zaabi was previously a board member of Al Sour Fuel Company, and of Kuwait Gulf Oil Company, as well as a member of the Higher Tender Steering Committee for the Oil Sector. She holds a Bachelors degree in Chemical Engineering and a Masters degree in Chemical Engineering from the College of Petroleum and Engineering, Kuwait University.